I should begin by telling you that this image was taken way back in October of 2015. I didn't misplace it. I was saving it. I was saving it because it's pretty special to me and it involves some family that I really cherish. 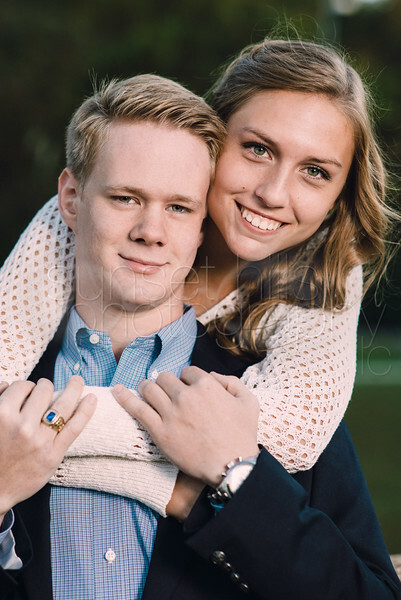 The beautiful people in this photograph are John and Natalie, and they're high-school sweethearts. I saved this image from a session I did for John as part of his high-school senior session. Why did I save it? You see, I had not finished editing these images until the first week of November and John's sister, Heather, was getting married on the first Saturday of December. I really didn't want to take anything away from Heather, who really deserved all the attention, so I just waited. Maybe you also know that my wife, Jennifer, and I were also high-school sweethearts. So, when I look at these two, part of me really appreciates where they are in life and where they might end up. I'm wishing them the best!